Do you have any unneeded and unwanted files on your Mac? Would you want to empty trash on Mac? If your answer is Yes, then this is for you. You can actually remove all unneeded and unwanted files and documents on your Mac just by dragging them on your Trash bin. However, even if you delete them they will still remain in your Trash bin. So, the tendency for this is that you may want to completely empty your Trash on your Mac. Keep in mind that once you have put an item on your Trash, this just means that the item is only marked for deletion. It will just stay there. You will know if your Trash is full if you see a crumpled paper icon on it. Now, for you to empty your trash completely, then one way is through Finder. Just go ahead and click on the Finder menu and then press the Command key plus the Shift key and the Delete key all at the same time. After that, a pop-up message will appear on your screen that will tell you that your Trash is gone. Aside from this, there are also other ways on how you can completely delete all the files that is actually stored on your Mac Trash. If you need to completely remove some of your sensitive information which is inaccessible, then you will be needing to do this with “Secure Empty Trash” feature on your Mac PC. This feature will overwrite and completely remove your data which only means that it will be permanently deleted. Step 1: Go ahead and launch Finder on your Launchpad. Step 2: After that, pull down Finder and then select “Secure Empty Trash” option. Step 3: Once that is selected, a pop-up window will then appear on your screen and will ask you if you want to remove your items in your Trash permanently. Step 4: Click on the Secure Empty Trash from the pop-up window on your screen. Step 5: Cleaning up your Trash completely will actually take some time than normal. This is because there is an overwriting process that is taking place. Remember that the more files that you are trying to remove from your Mac, the longer the time for the deletion process will take. After doing the steps above, you will then be able to see that your Trash is completely empty. You will also have more of your storage space in your Mac as well. One more option that you can actually do for you to completely delete all the files that you have on your Trash is by using a professional Mac software that is intended for cleaning. This software is no other than the iMyMac-Cleaner. The iMyMac-Cleaner is a software that is designed for all Mac users for them to be able to maintain their Mac PC. This program will help you speed up your Mac. This can quickly and safely remove all of your junk files for you to free up some of your storage space. The iMyMac-Cleaner can easily find and remove all of your unneeded Email Attachments, Multi-languages, iTunes Backup and more. 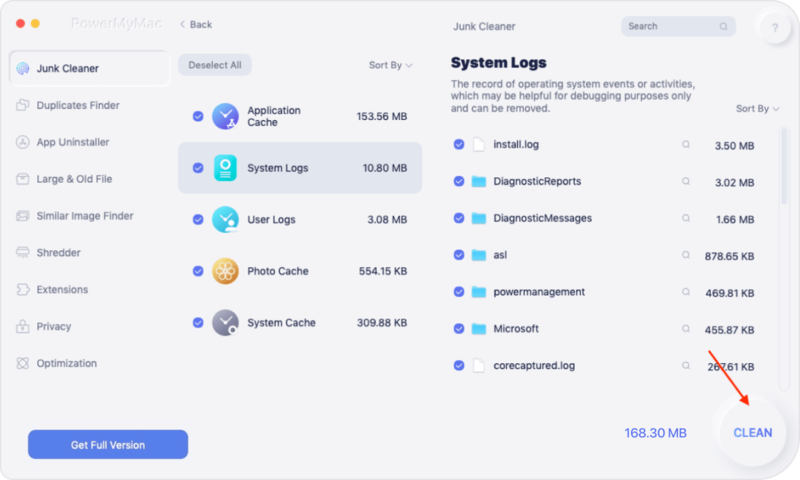 The iMyMac-Cleaner basically scan your Mac PC and then delete those large files that you do not need anymore. First, you have to download the iMyMac-Cleaner from our official website at www.imymac.com and then have it installed on your Mac PC. Once that you have successfully downloaded the iMyMac-Cleaner on your Mac Pc, go ahead and launch it. In the main screen of the program, you can see your Mac PC’s system status. For you to start cleaning up your Trash on your Mac, click on the Junk Files module located at the left side of your screen. After selecting the module, go ahead and click on the Scan button and then patiently wait. Once that the scanning process is complete, the iMyMac-Cleaner will then show you all of your junk files. You can as well click on the Rescan button for you to be able to scan again your Mac PC if you wish. Once the iMyMac-Cleaner had completely scan your junk files on your Mac PC, all of the files will be sorted out by folder. 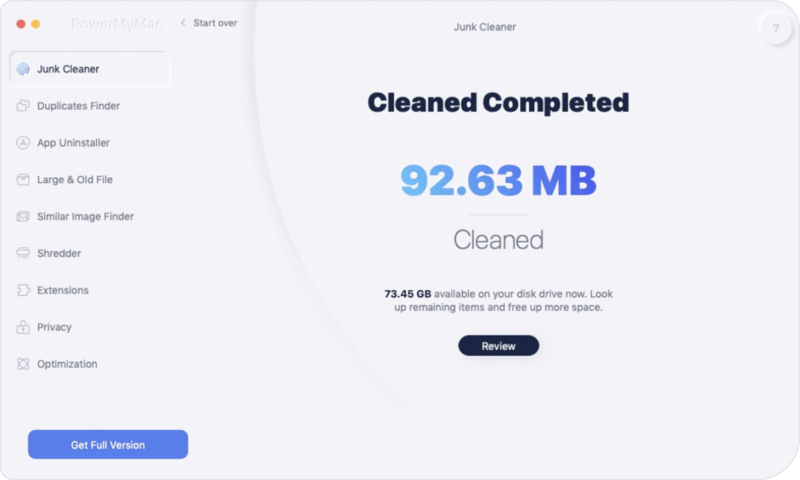 This will be much easier for you to find what junk file you would want to clean up from your Mac. Here, since you want to empty your trash on your Mac then go ahead and locate the Trash Bin folder. Once you have selected the desired file that you wish to empty, which in this case is your Trash, go ahead and click on the Clean button. The iMyMac-Cleaner will then ask you if you are sure to delete it. All you need to do is to click on the Confirm button from the pop-up window that will appear on your screen to confirm that action. Once you have confirmed the deletion of your Trash bin, the iMyMac-Cleaner will then start cleaning up your Trash Bin completely. Once that the program is done cleaning up your trash, you will be able to see there an indication that says “Zero KB”. However, there are some files that do not have this indication. This only means that the file is an auto recreated folder. As we all know, it is always best that you clean up those files that you have on your Mac for you to save some storage space on your hard disk. You can remove these unwanted files by dragging them on your Trash Bin. However, once an item is put on the trash, this means that they are not yet completely removed from your Mac. They are just sitting there on your Trash. Having your Trash empty is actually easy. 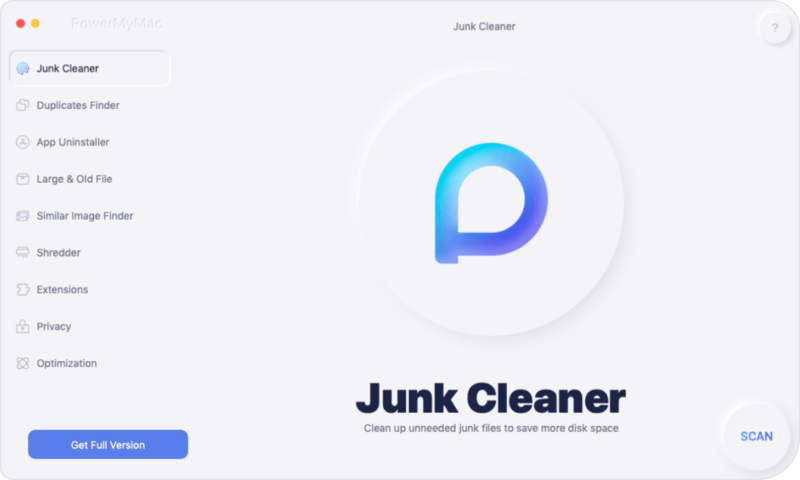 And if you would want to use something to top up all other performances to delete or empty your Trash, then you can make use of the iMyMac-Cleaner. This program will surely do its work for you. It will help you clean your trash, clean your junk file, find duplicate files, locate and remove large old files and more. Using the iMyMac-Cleaner will surely give you more storage space and as well as boost the performance of your Mac PC. / Mac Cleaner / How to Empty Trash on Mac | Full Solutions in Here!